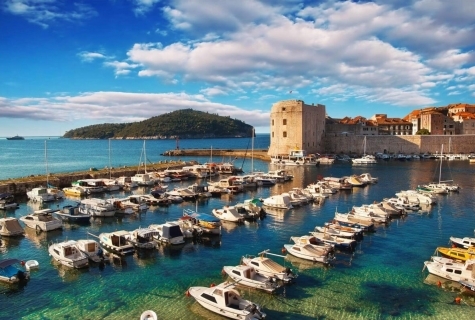 Croatia Gulet Cruise Ports - How and Where to Start your Journey? 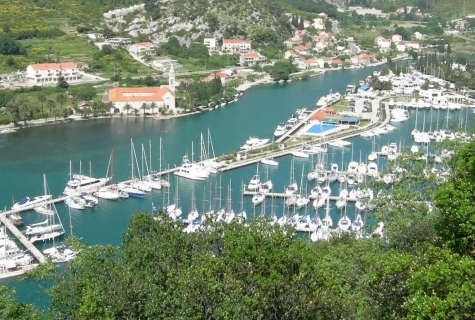 Croatia Gulet Cruise Ports - How and Where to Start your Journey? How and Where to Start your Journey? Where to fly to? Best Practices. 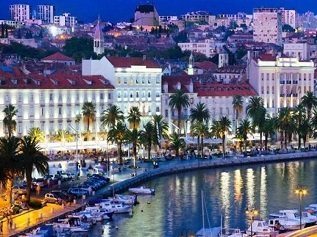 Main airports to fly to in Croatia are Dubrovnik, Split, Zadar or even Zagreb. From each airport, it is pretty close to get to your gulet and the car transfers will not take you more than 1 hour. Zagreb is a bit further away and it can take you up to 4 or 5 hours drive to Split, but you have Plitvice lakes on the way and you can make this transfer a 2 or even 3 days extra trip that will enhance your entire holiday experience. 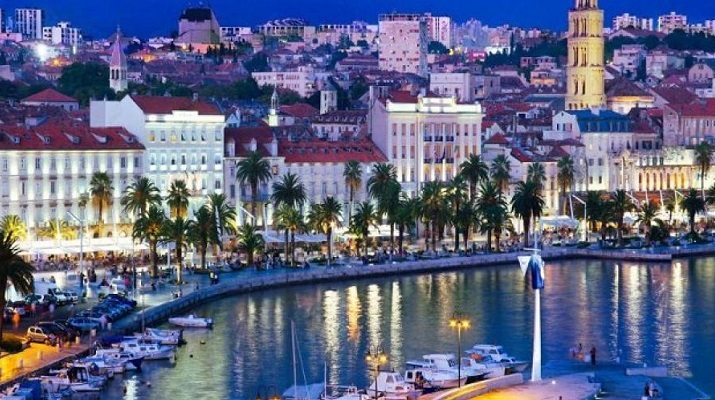 If you fly to Split airport you have lots of different options where you can start your cruise. 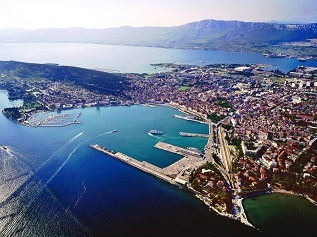 Trogir is the closest town to Split airport. 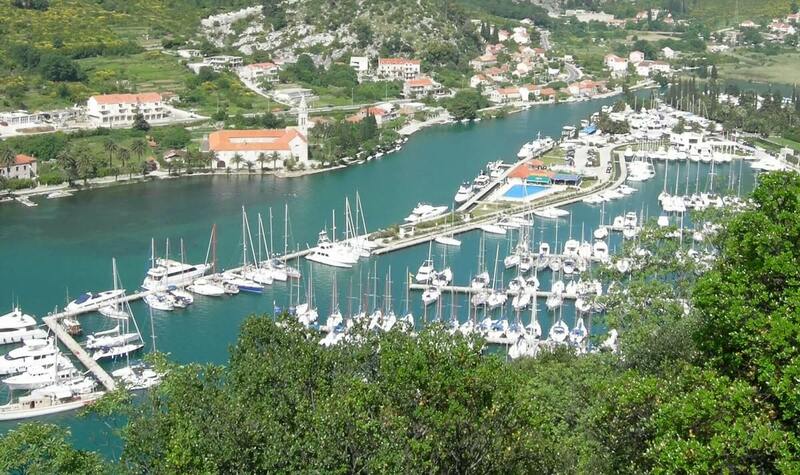 You could also embark on Island Čiovo (next to Trogir). 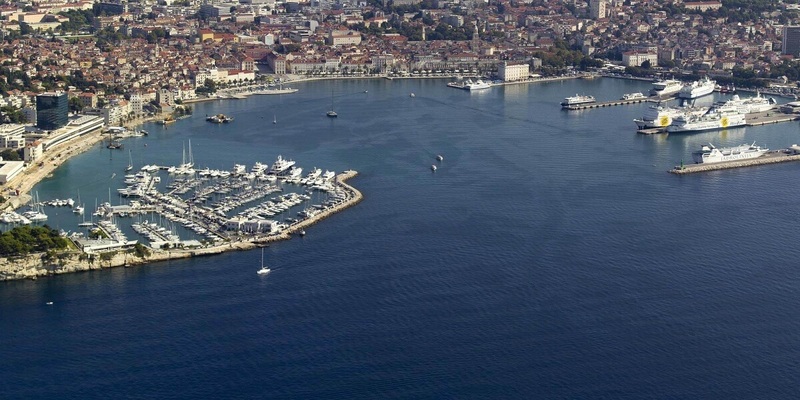 Transfer to Trogir can take less than 45 minutes if there is not heavy traffic. 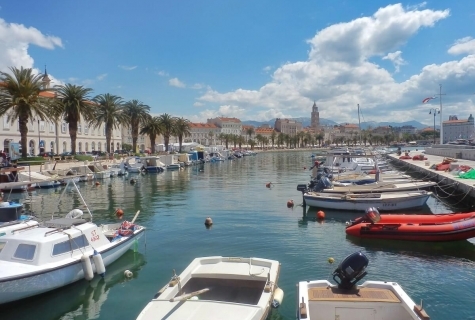 Split is also close and it will take you 1 hour to get to the main port, while gulets do check in at several places near Split also, for example, Stobreč, Vranjic, Spinut Marina or Krilo Jesenice. You could also drive to Šibenik, which is an amazing place to start you cruise. 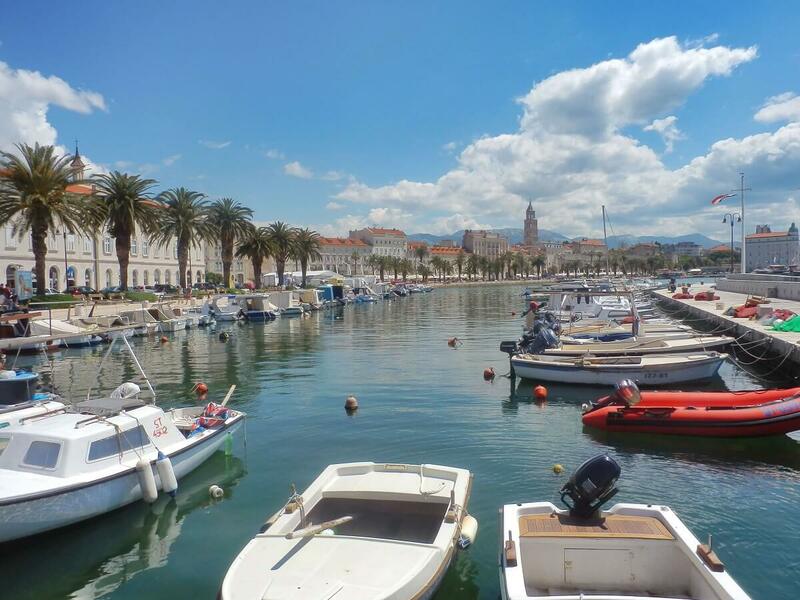 The transfer to Šibenik is also just around 1 hour long or you could even start in Zadar, which takes 1 hour and 20 minutes, from Split airport. 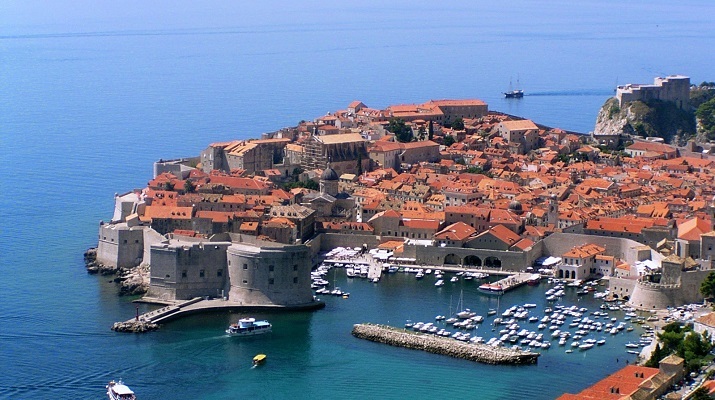 Flying to Dubrovnik airport is becoming incredibly popular in the last couple of years. If you fly to this airport, you have 2 options on where to start your cruise. It can be either Gruž port, which is close to Dubrovnik city center (around 30 minutes walking distance) or you can go to Zaton village. 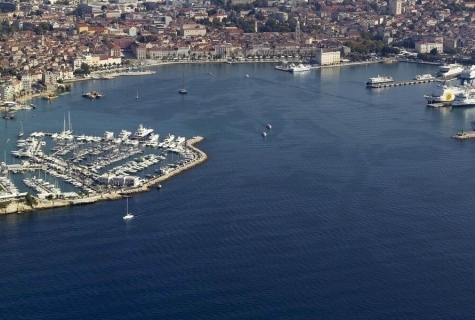 Gruž port has a better location, however, it is very crowded. Most cruise liners, large motor sailors, and ferries stay there and it is uncomfortable to spend the night in this busy port. That is why most of the gulet owners prefer Zaton Village. It is around 15 minutes drive from Dubrovnik center, but much more easy going, calm, no crowds and just nice. Zadar airport is much smaller, but it is also an option and several “low fare” airports flew there in past years. 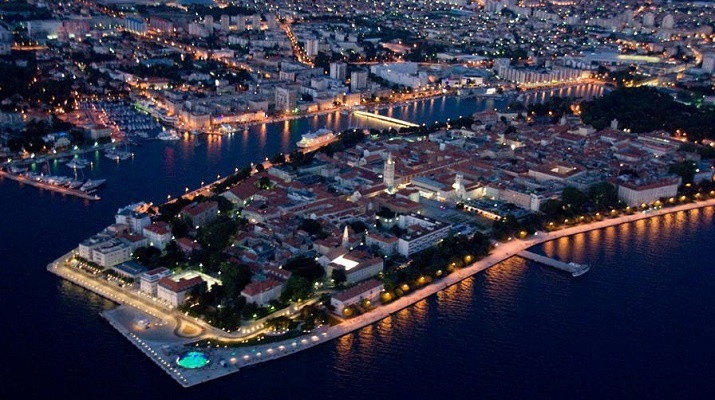 From Zadar you can take a very short transfer to Zadar port, or go to Šibenik, Split or Trogir. No transfer will be longer than 1,5 hour. 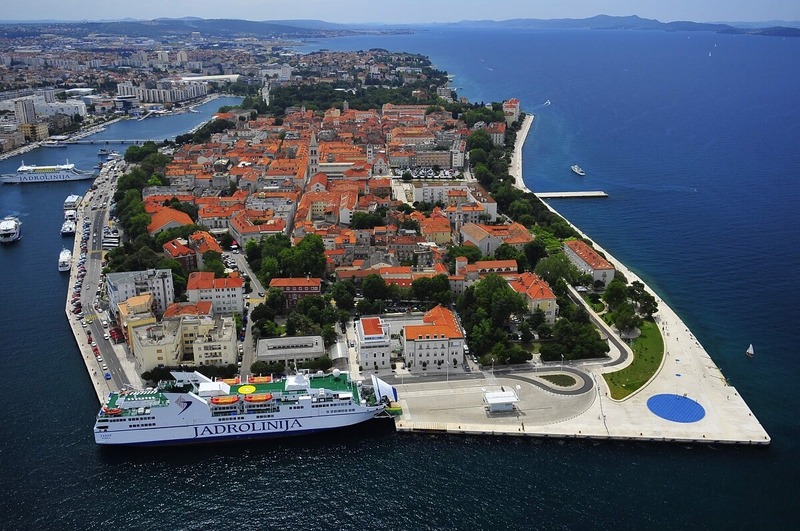 Zadar is a great starting point, if you would wish to check Kornati Islands, Krka Waterfalls and Šibenik archipelago, which are all amazing. 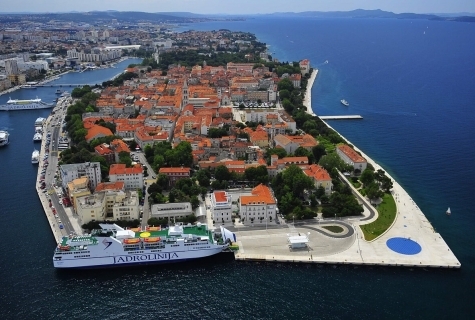 Also one way cruises from Zadar to Trogir are becoming more and more popular. 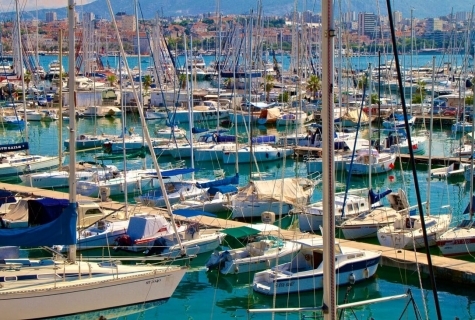 Private marina, Port or Anchor? Gulet owners use all 3 options on where & how to welcome you on board. 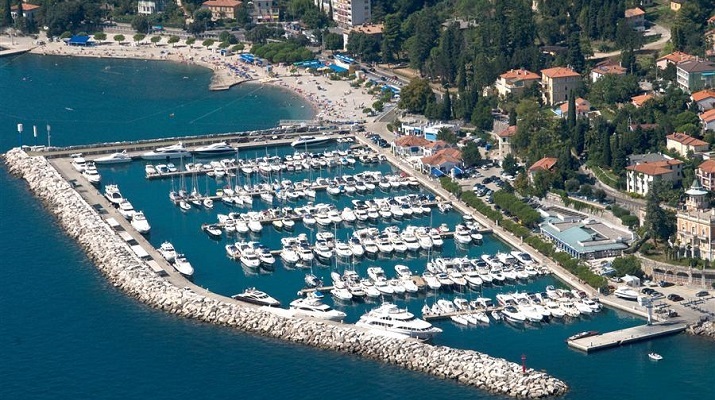 Private Marinas: the most comfortable option. The driver takes you more or less in front of your gulet, You get on board in a nice and smooth fashion, no crowds and everything is calm and relaxed. 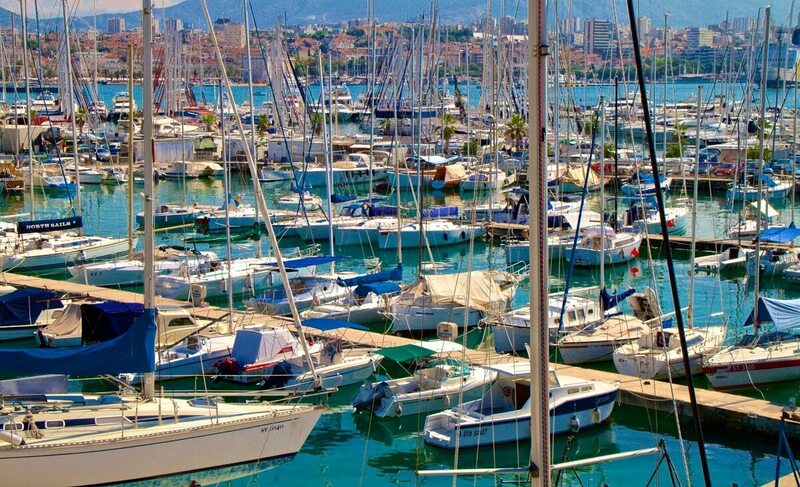 The bad part is, that private marinas are most of the times not located very close to city centers, so if you wish to explore them, the locations are not as good. And they are much more expensive then if you start your cruise in Port. Ports: crowded with lots of people and other ships, yachts & motor sailors. But the locations are best. You step out of the gulet and you are in the heart of the city. If this is what you like, it is perfect. On Anchor: this means gulet is on anchor close to the main port and you are transferred from Port to gulet with a dinghy/zodiac. Some people find this uncomfortable, while others love the adventure. The good part is, that as soon as you step on a dinghy, you know you are on holidays, on a ship and away from everything. If you wish to GET AWAY from everything ASAP, it is a very popular way to start your cruise. It is also for certain the cheapest way to start also.